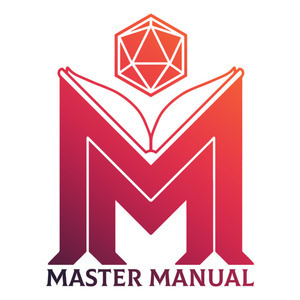 The Masters Manual are back on a cheerful Chuesday evening to talk playing DnD with kids, getting high in character, as well as Keyforge, a new card game! How will they alternate Displacer Beasts? What's a Dreamfruit Tree? All will be revealed! At the very least, some. 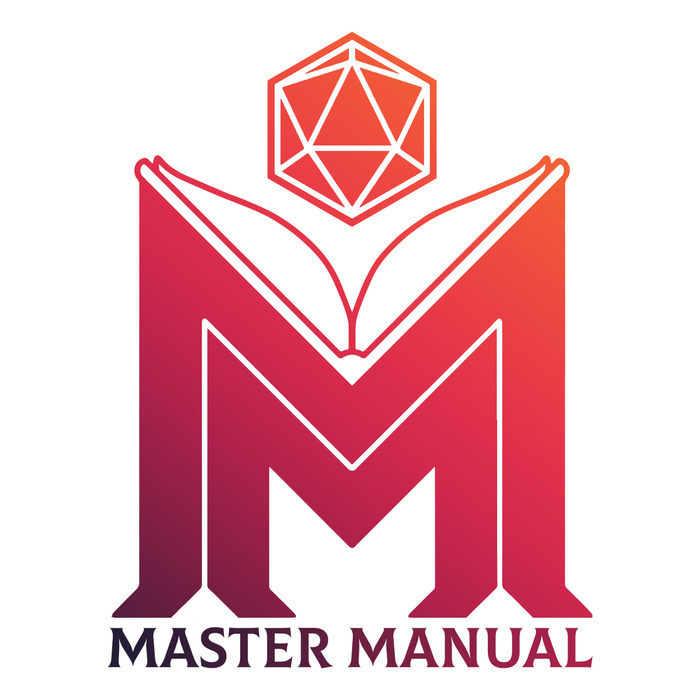 How do I do smart things even if I'm playing a not-smart character? Do I just not do anything? My 5 year old seems into DnD. Should I try to get him involved? How do you feel about characters getting high on drugs in a campaign?